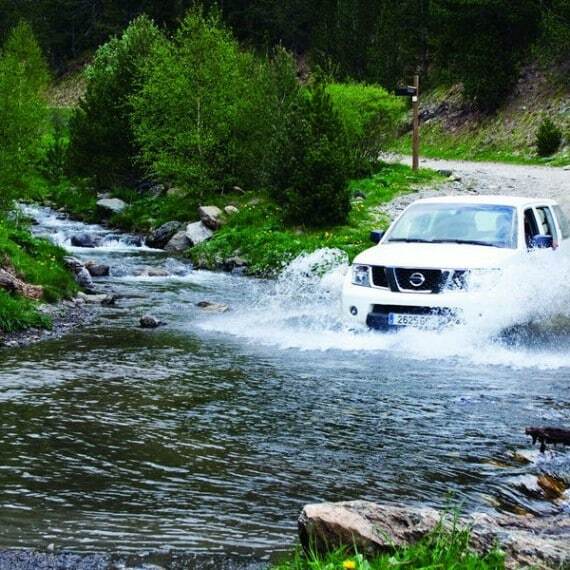 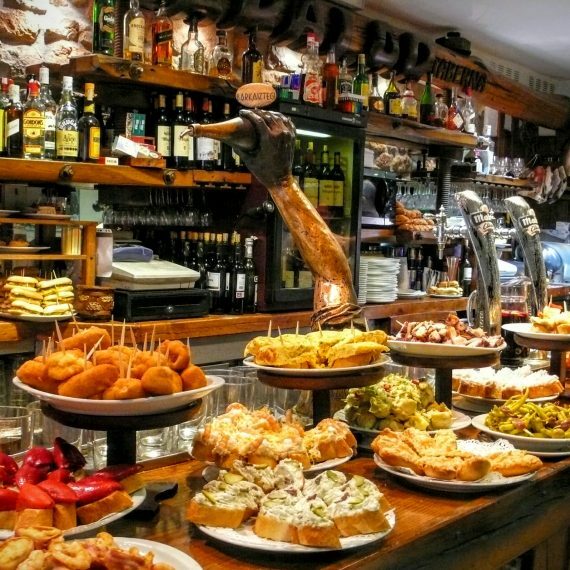 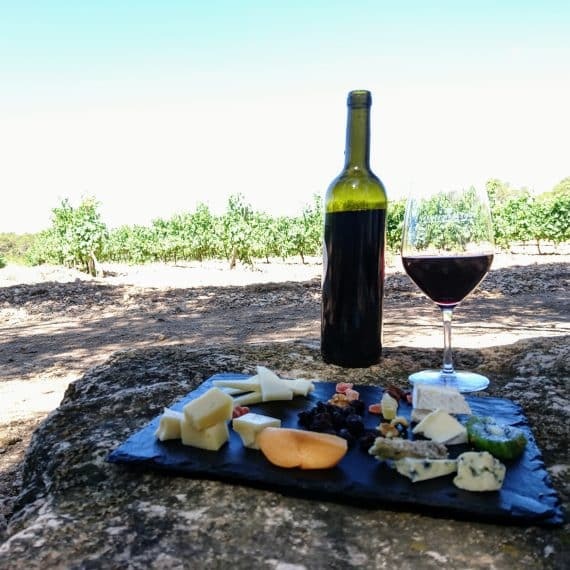 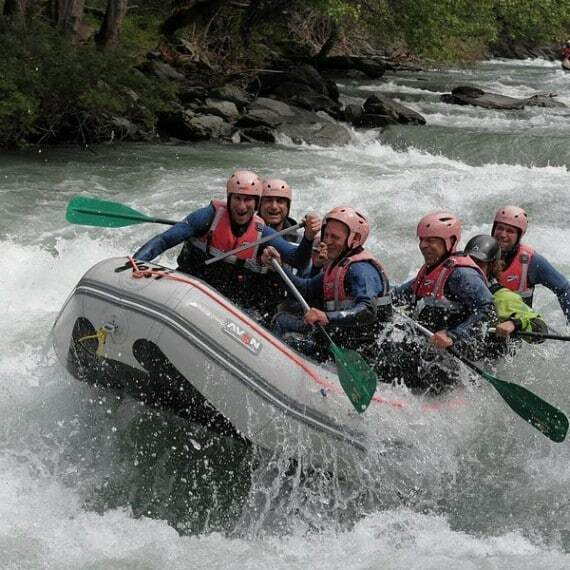 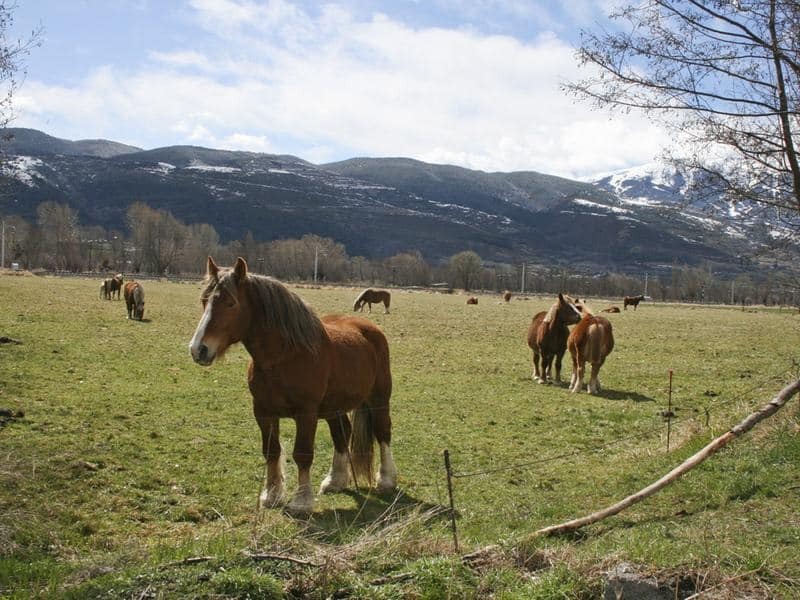 This tour is a unique opportunity to experience the Pyrenees in a special way, stopping along the way in rustic, authentic places in the mountains. 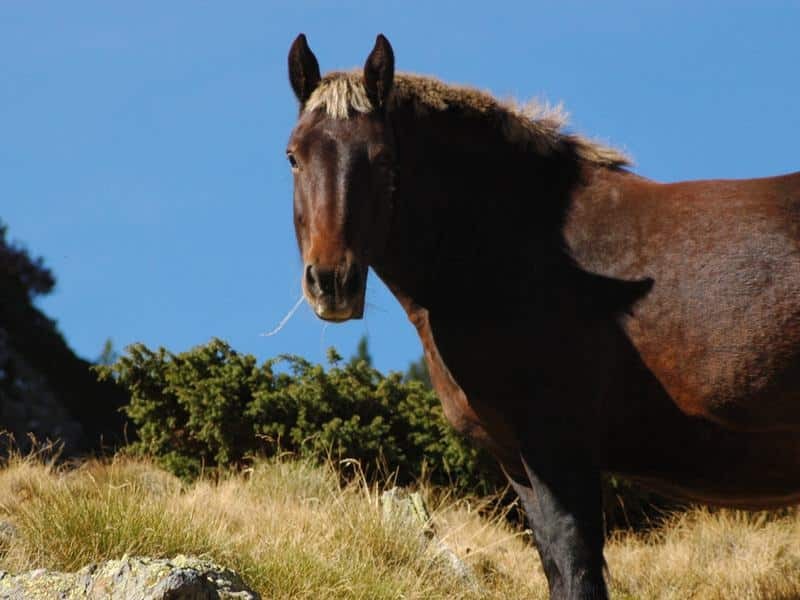 Travelling on a horse brings us back to the most basic way of seeing a few of the most beautiful trails the Pyrenees have to offer, fully immersed in nature. 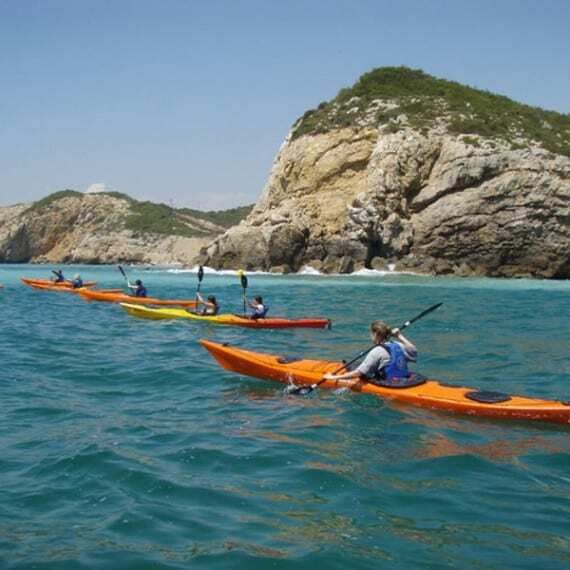 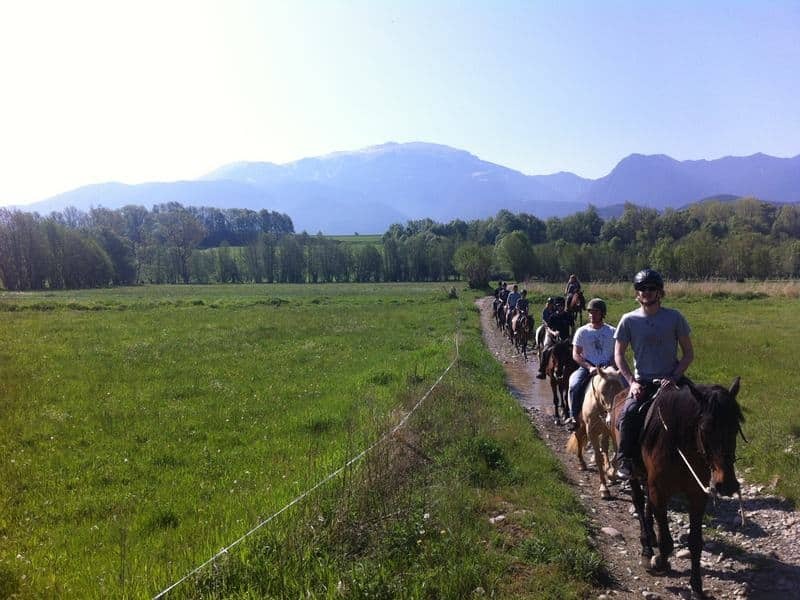 We also organize multi-day horseback riding tours of 3, 5, 7, 10, 12 days, according to your needs! 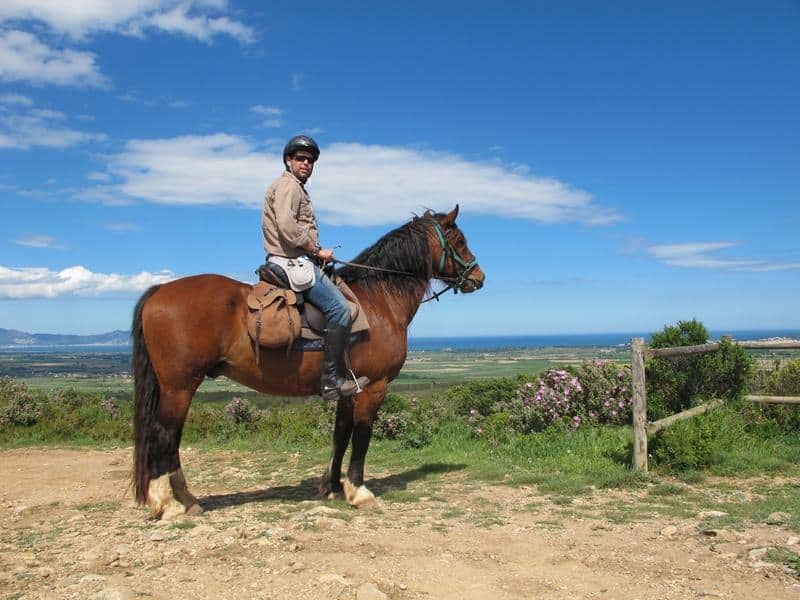 In multi-day tours, apart from the guide, the tour will be controlled and monitored by grooms and the horses will get all the necessary support and care while you will be resting in the mountain lodges and Pyrenees hotels at night. 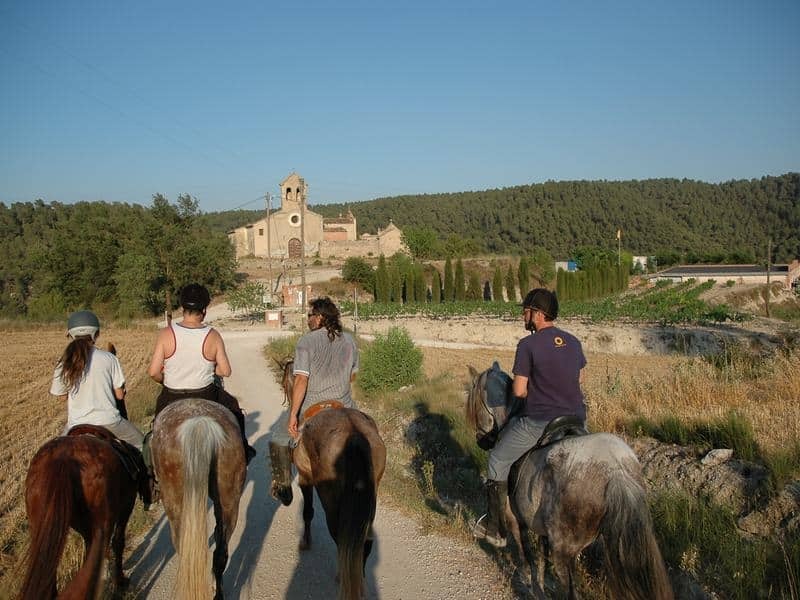 Upon return we will have a farewell barbecue and a toast of Cava – Catalan Champagne (not including 1 day tours).